Camp Energy – Can You Feel The ENERGY!? Camp ENERGY is an overnight camp in Millville, Pennsylvania, that gives youth the knowledge and motivation they need to take control of their own health & happiness. While at camp, we climb the massive rock wall, conquer the zip-line, cook meals together, swim, play volleyball, build campfires, and so much more. Click here if you're interested in joining us this summer as a camper! 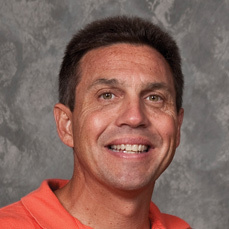 With over thirty years’ experience as a successful “teacher-coach”, Jerry is Head Coach of swimming & diving at Susquehanna University and has a Masters in Physical Education & Health. He loves long bike rides. Rachel has been involved with special camps at Camp Victory for over 10 years. 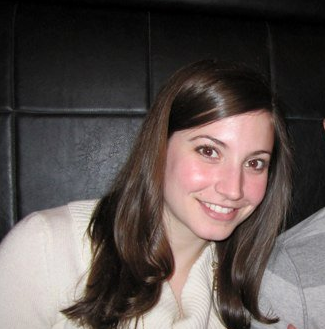 She holds a Masters in Education and works in research education at UPenn. Rachel walks as her main mode of transportation and enjoys exercise classes. 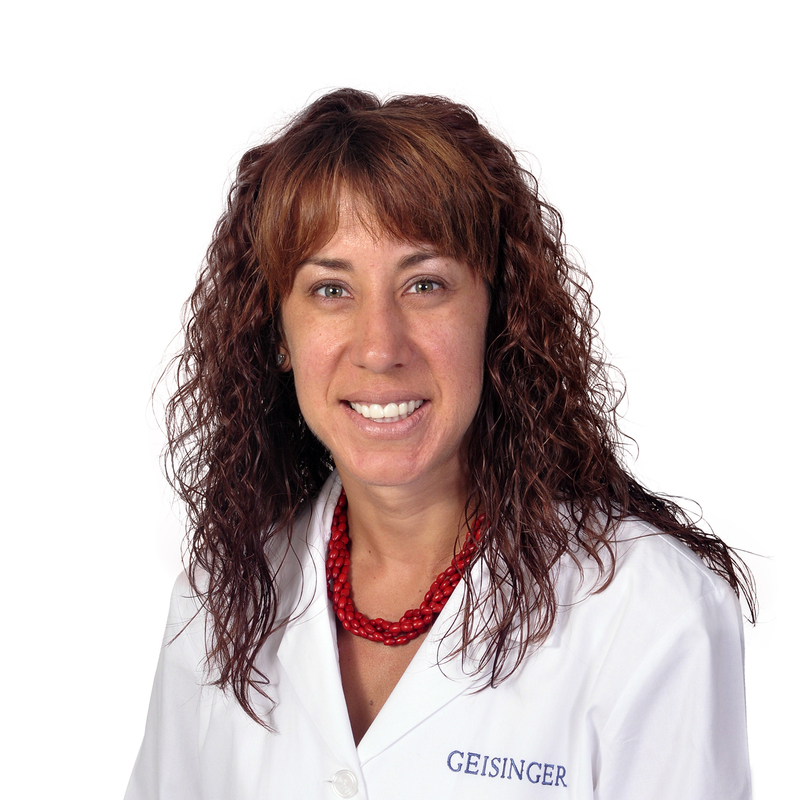 Jennifer earned her DO and is a Doctor at Geisinger Medical Center in Pediatrics and Obesity Medicine and Malnutrition. Jennifer’s favorite way of being active is hiking with her dog. 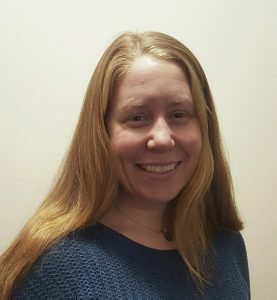 Nicole works at Geisinger Medical Center in family based weight management intervention and holds a PhD in Clinical Psychology. Nicole likes roller-skating and competes nationally in fencing. 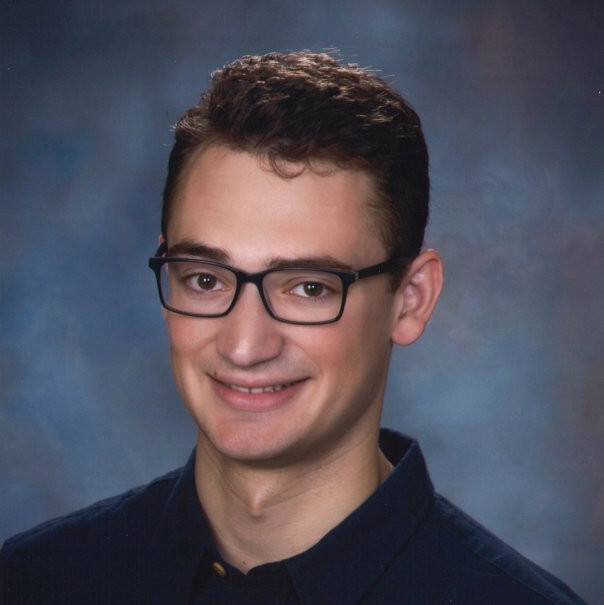 Adon is a senior at Tufts University. He has been a counselor for three years and also helps maintain the website and any other technological needs. He likes to swim and is an avid reader. 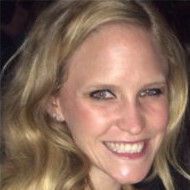 Jess works in research at UPenn and holds a Bachelor’s Degree in Rehabilitation and Human Services. She loves running, hiking, and an occasional tennis match. Jessica has been involved with camps at Camp Victory for around 14 years. She works as a System Analyst at Geisinger Health System. She enjoys scuba diving, photography and being active. I want to thank you so much – you guys are changing my life in a way you don’t understand. This camp is amazing and I am soo happy I choose to come to this camp. you guys are doing an amazing thing – thank you so much, I love this camp. My life will be changed FOREVER! When my granddaughter was deciding to come to ENERGY I did “strongly” encourage her, but I left the decision up to her. At first, she said “no way!”… But when we read the brochure and went online to check it out she said the zip line and wall climbing really appealed to her (especially the zip line!). She was a little nervous, and went back and forth for a while about going to camp, but in the end she was excited and had so much fun. I also enjoyed it! It was very informative and we are doing this as a family which makes a big difference. She actually has taken the lead on it. She and I decide our menu and prepare meals together. Your camp is different, fun, simple and all about life changes. She had such a great experience at camp. She came home a whole new girl. I was concerned that once she got home and back in to her routine, that she would go back on her old path. While she was at camp, we completely rid our house of all the ‘bad’ food and bought many new food choices. I am so pleased and proud to say …. To date she has lost a total of 14 pounds!!! And is still going strong!!! And she has done it ALL on her own. She has made the choice to live healthy and has stuck to it!